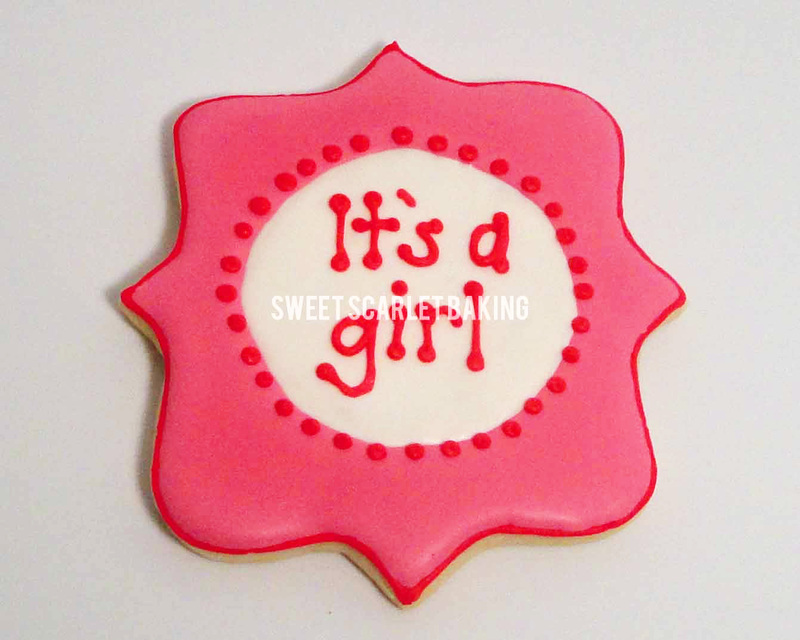 Looking for something special to announce whether you're expecting a girl or a boy? 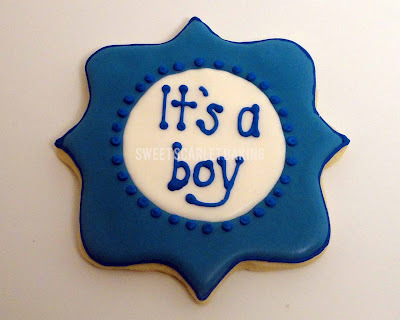 Send your loved ones some gender reveal cookies! What a fun way to surprise older siblings, grandparents, aunts, uncles and more!